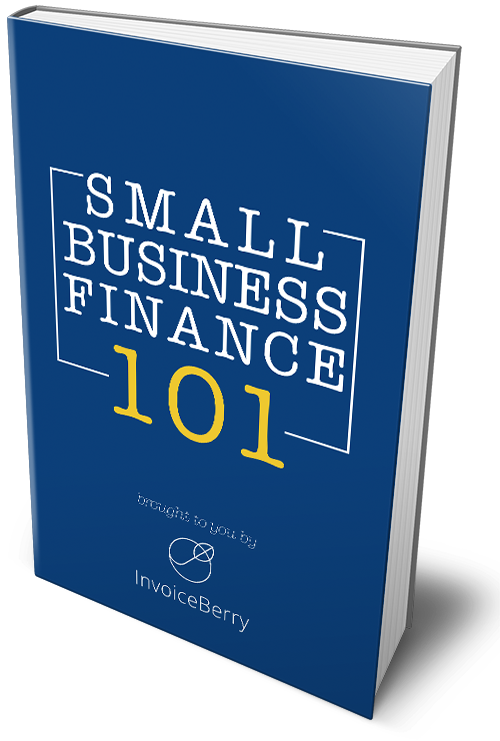 Invoiceberry won yet another award for its innovative invoicing software. One of London’s leading incubators for digital companies, Accelerator London, named Invoiceberry the “Best Company of the Year 2011”. Accelerator London is the home of Invoiceberry Limited and also is the home to around 100 more digital companies, ranging from graphic design agencies to game developers and social media experts. The incubator’s building is located in Shoreditch, the heart of the Silicon Roundabout. The entire Invoiceberry team is happy and wants to use this opportunity to thank the Accelerator London team for the support during 2011. We hope our partnership will flourish and strengthen in 2012.